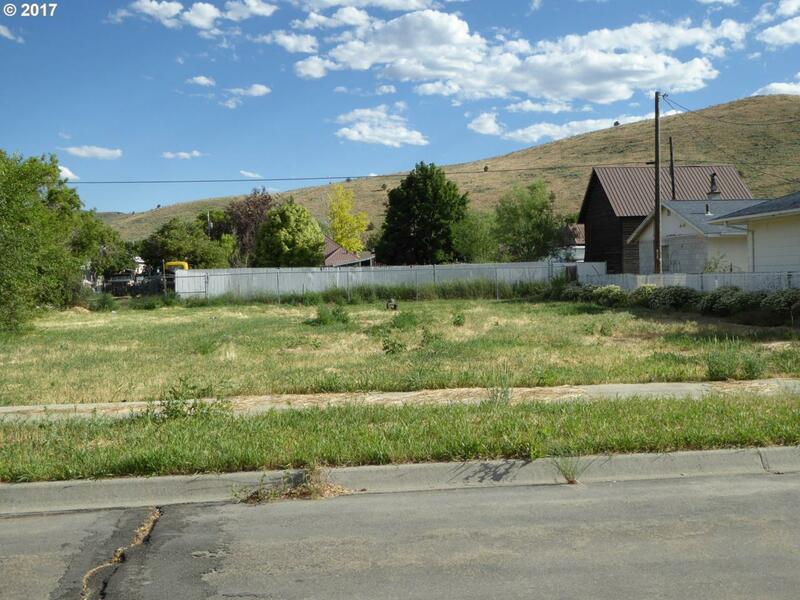 Great opportunity to build a new home or manufactured home in Baker City on this lot that is 75'x100'. This lot has water and sewer on the lot. Listing provided courtesy of John J Howard & Associates.